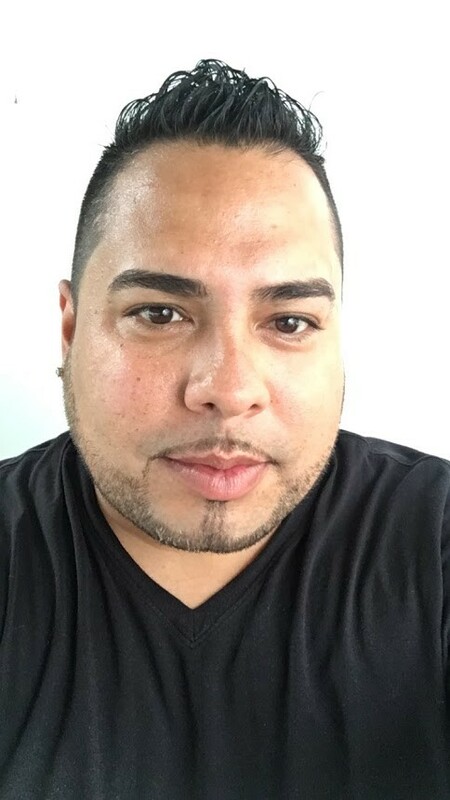 Pablo Lopez Jr. was born and raised in Brooklyn, NY. In August 1999, he enlisted in the US Army and did his basic training at Fort Knox. He has deployed to Kosovo and Iraq. Pablo has been an IAVA member since 2007 and has been volunteering since 2012. He is IAVA’s New York City team leader.